Lis spent her early dating years in long term relationships where she put herself and her needs second. She focused on helping her partners and attracted people that needed to be “saved.” Since then, Lis has learned to make herself a priority. 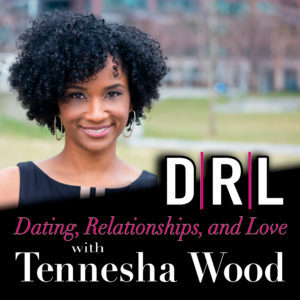 She’s sharing how she developed a deeper love for herself, took control to live authentically, and became empowered to set boundaries while exploring and dating multiple people. Lis an NYC based natural hair blogger, actress, model, and humanitarian. 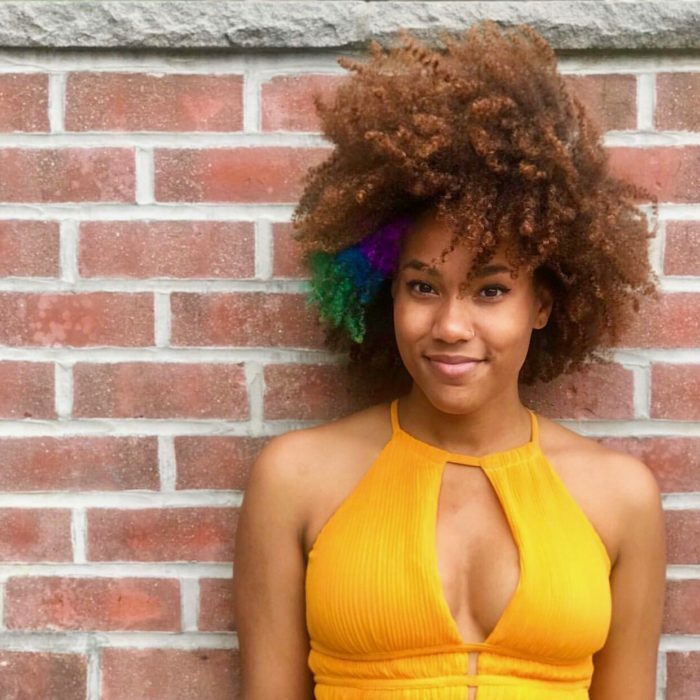 She founded The People Of Color which is a charity based event series in NYC.